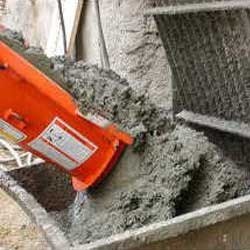 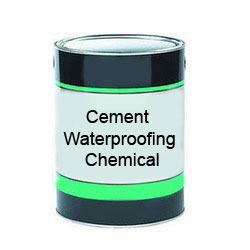 We offer improved waterproofing admixture range for our valued clients in the country. 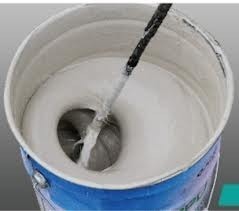 Our range of waterproofing admixture such as concrete waterproofing admixture and plaster waterproofing admixture is of superior quality and highly durable. 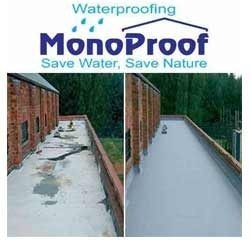 This waterproofing admixture is available along with customized solutions as per the specification & requirement of our clients. 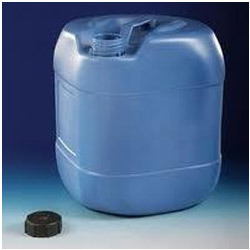 Our range is also preferred for its cost effective rate.